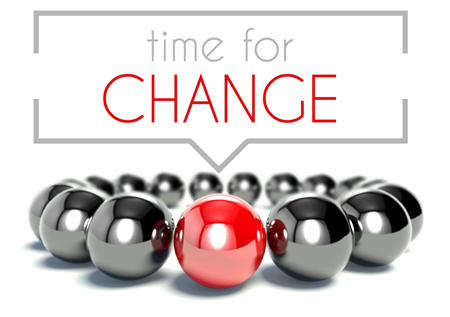 Business and Customer demands are constantly changing. Sometimes is takes an extra set of eyes, a white board and creative ideas to help figure out how to deliver to the business the solution they are demanding. Other times it is very clear in what is needed but your staff does not have enough bandwidth to complete the project. Simacor can offer complete project team resources. We can work on-site at your location or we have the space to accommodate project team efforts at the Simacor office. We are flexible and will work with you to determine the best location and resources. Check out the business issues we helped resolve for our clients. Business Web Application - the business users needed an automated solution to create, manage, and send quotes to their customers. Customer Service Automation - created a customer service web application to process refunds with their merchant provider and manage promotions for an eCommerce solution. Interactive Website Developed - created a website for the public to interact with their elected officials with a complex voting process. Vendor Selection Process - used the "Simacor Vendor Selection Process" for a client to select several critical systems. Included gathering requirements, document current and desired processes, RFP creation, and facilitation of the selection process. Sales Management Application - designed and built a sales management application that processes orders and manages tasks. Enterprise Web Application - created a complex business application that encompasses all areas of the business. B2B Website - created a website for their client's dealers and distributors to order their products. The system manages the products multiple price level structures. The first step in any engagement is to understand what the issues are and determine the appropriate direction of the project. We have found that sometimes talking through the issues the solution may be simply to change a business process, it may be looking for a package software, or creating a customized application, or even do nothing at all. Being a Solution Provider is just that. We will recommend the best solution and that solution may not include any additional services from us. Once it is determined a project is appropriate then we follow the below. Our project approach is simple and flexible. We can adapt to your methodology or introduce our proven method. Our goal is to minimize red-tape and maximize everyone's time and energy to complete the project on-time and within budget. 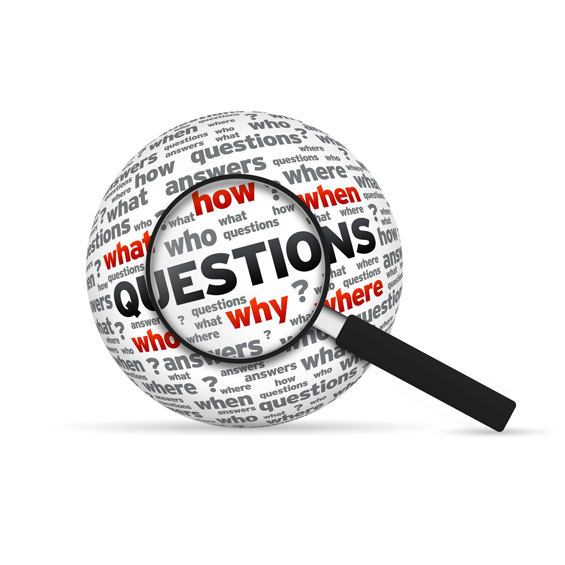 Let us know what your question is or if you have a specific request or send over an RFP. We would be glad to review and will let you know how we can help.